Hey everyone, we managed to make this blog on time! So like I said last time we are looking for people to test our first version of the game. 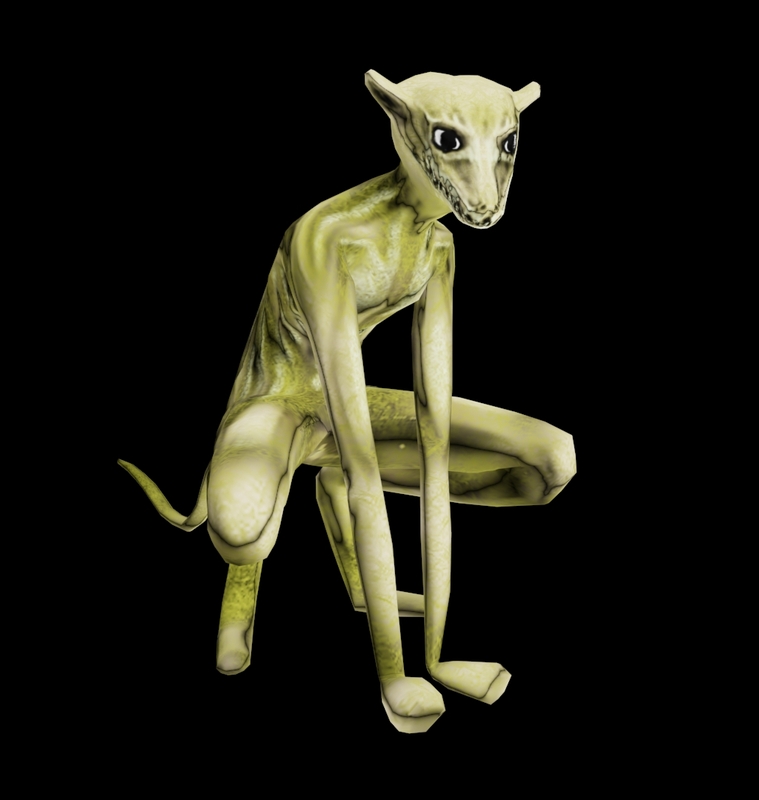 The game will be in a pre-alpha stage and we are seeking to test the playability of the core features of the game. If this is something that interests you email beta@latepanda.com with subject "Early adopter". It is totally free to participate we just want feedback from what we have at this point so we know what others think of our core mechanics. Onto the good news now. 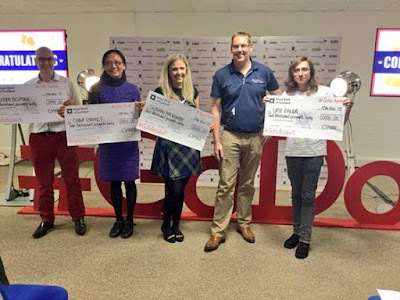 As you may have heard, after our many Facebook posts on the subject, Late Panda received £2,000 from the Entrepreneurial Spark #GoDo award. Entrepreneurs who showcase that #GoDo attitude and spirit are given this award. We're all super grateful to receive this reward and to be honest we did not expect it. We all highly recommend that you enter the Entrepreneurial Spark accelerator if you have a business idea that you wish to grow as they not only help you with the business but there are several chances that you can win prizes. You can apply here. With the award money Late Panda received from acceler-8, we plan to attend 2 tradeshows in 2016. The GDC (Games Developer Conference) in March would allow us to expand our network within the games industry well beyond it's current limit. The UKGE (UK Games Expo) in June would allow us to directly and effectively market to our target audience spread the news about LPG even further. While I'm talking about the LPG how about a quick update about our progress. Andy is currently working on the combat system for the game, she's developed a basic version of the combat UI and has some of the minor features already implemented. 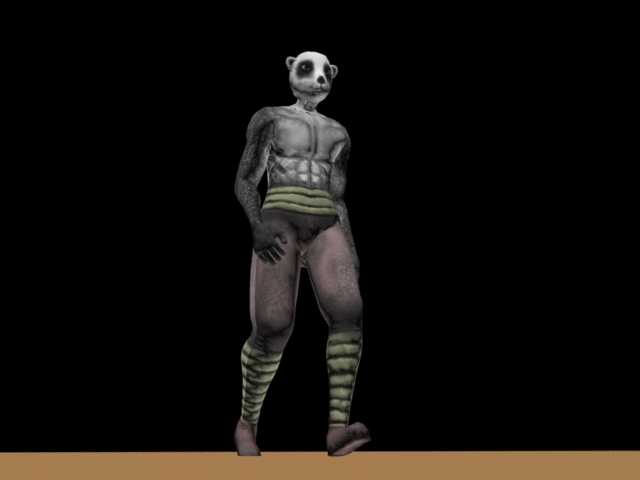 Leo has been creating the models for the game, we currently have a completed 1st version of a player character and the 1st version of an enemy type. A sneak peak of the enemy model. A sneak peak of the new character. Joe is working on the 3D models of the environment to be featured in the first city of the game. and finally me, I've had to go back to older sections of the game design document after a major change to the game's story and characters. I'll wrap this up now as I don't think I have any other important news to share with you all.